Bogoroch & Associates LLP is a Toronto-based personal injury law firm that offers boating & watercraft accident lawyer services. According to Canadian Lawyer Magazine, Bogoroch & Associates LLP boating & watercraft accident lawyers, were selected as one of the Top 10 Personal Injury Law Firms in Canada for 2017-2018. Since 1993, Richard M. Bogoroch has been certified by the Law Society as a specialist in Civil Litigation. 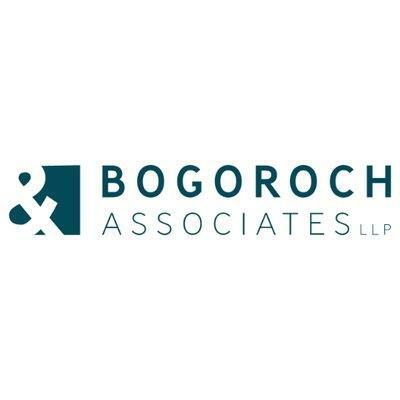 Bogoroch & Associates LLP prides itself in enabling boating & watercraft accident victims and their families to obtain access to the justice system. Learn more about their boating & watercraft accident lawyer services when you call them today. To ensure justice is available to all, Bogoroch & Associates LLP operates on the basis of a Contingency Fee Agreement. 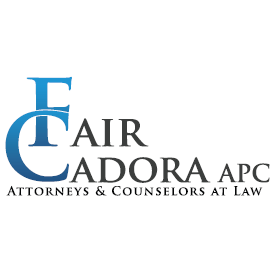 A Contingency Fee Agreement means that they will wait to get paid until your case is settled, and only if you are successful. Our boating & watercraft accident lawyers can help you to obtain the compensation you deserve and to help make those responsible accountable to you and to your family. Visit their office located at 150 King Street West, Suite 1901, Toronto, Ontario M5H 1J9, Canada or call them at 416-599-1700. You can also email them at info@bogoroch.com or check out their website for more information.